This fun-to-say label has some serious uses. 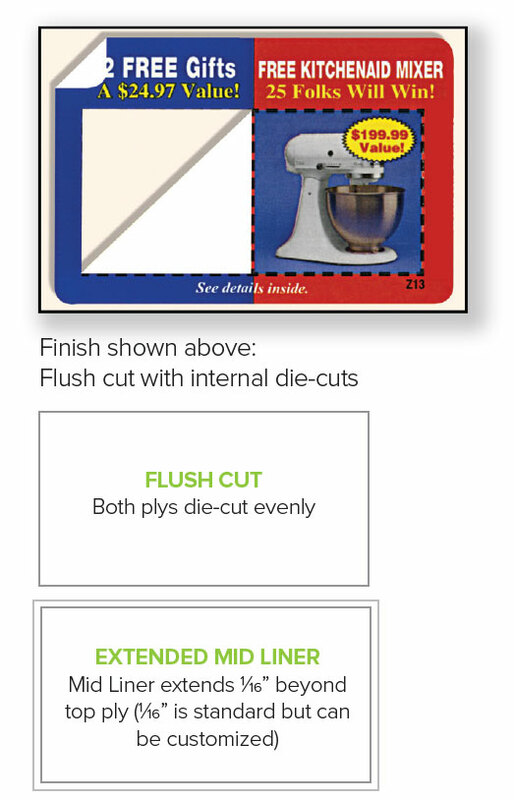 Features a double-ply that can be removed, applied and re-applied to another surface. Perfect for surveys, return-reply mailings, inventories, product registrations, shipping returns, promotions or any use and reuse application you can imagine! Ask about sizing and design options that make peeling off and re-applying a snap.